Today we providing quiz based on D.I. question for IBPS P.O. exam. 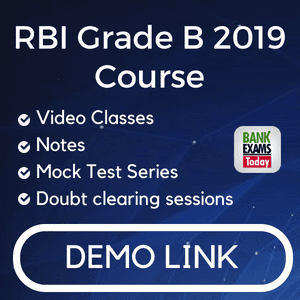 One can expect 15-20 questions based on DI in IBPS P.O exam ,please refer notes here and try to solve these questions as D.I. is very important from IBPS exams point of view and one can easily solve D.I. question with regular practice. Q(1-5) Study the pie chart and table carefully based on that answer the following questions. Q1 What is total number of males working in department Manager, HR and Clerk. 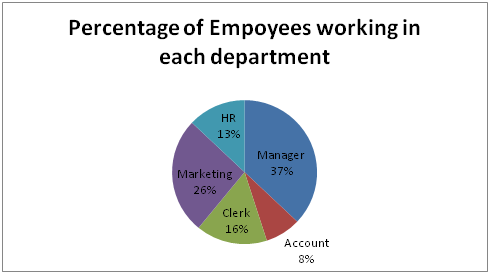 Q2 What is the ratio of females working in department Manager and clerk and males in department HR and marketing . Q3 Number of Females working in Manager department is what percentage of total number of employees working in all the department. Q4 What is the central angle corresponding to the total number of clerk . Q5 What is the ratio between total number of females employees working in all the department together and males working in all the department. Q(6-10) Study the graph carefully and answer the following question. 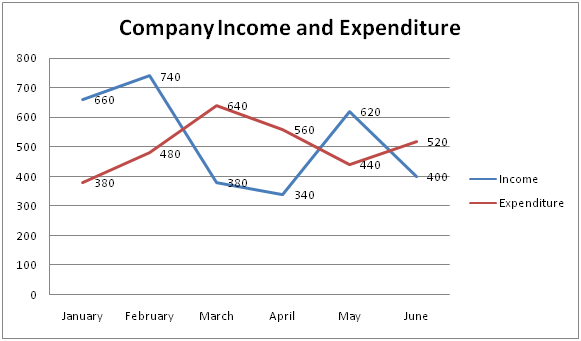 Data related to Income (In Rs thousand ) and Expenditure (in Rs thousand) of company during six months. Q6. What is average profit earned by company In January ,February and May. Q7. What is total loss percentage incurred by company in March and April . Q8. Profit earned by company in Feb is by what percent more than profit earned by company in May. 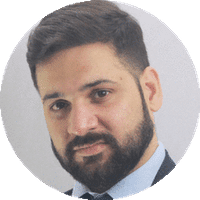 Q9. in Which month company earned the maximum profit . Q10. If company income increased by 20% from June to July and Expenditure decrease by 10% .What was his profit percent in month of July.